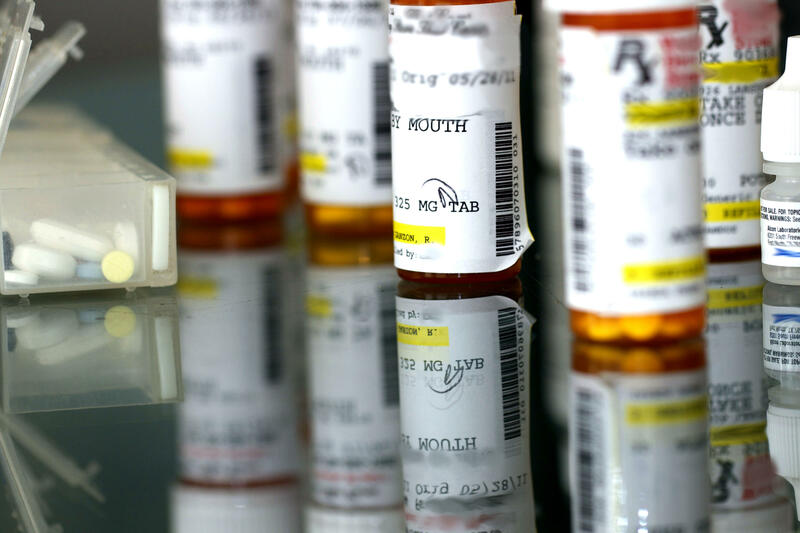 Prescription drug costs are not only a problem for consumers. Health care providers are worried about it too. That's the focus of a Tampa Bay Healthcare Collaborative forum Thursday. Everyone is affected by the rising costs of medications, said Lori James, a manager for the collaborative. "The big issue seems to be prescriptions," James said. "They are just getting more and more expensive, even for people with insurance. You go and the cost of getting your medicine is just going up, up, up." Experts from the the health care, insurance and pharmaceutical industries will participate in the 9 a.m. discussion being held at the Empath Health's Suncoast Hospice Community Center, on 1st Avenue South in St. Petersburg. 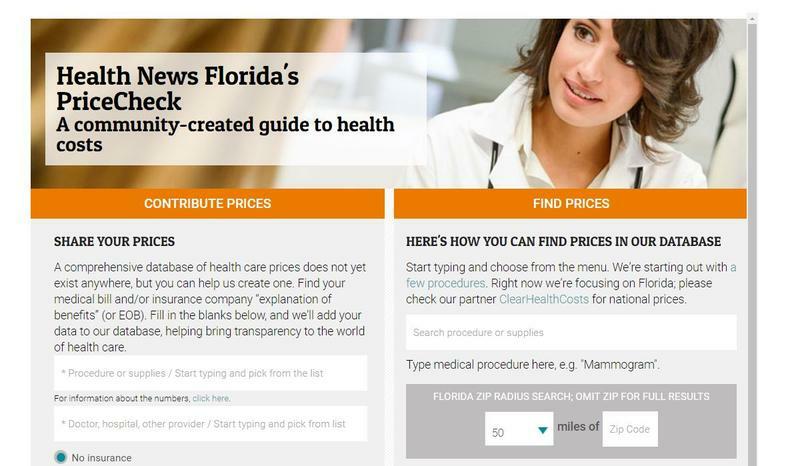 Health care costs also are at the heart of a Health News Florida reporting project. 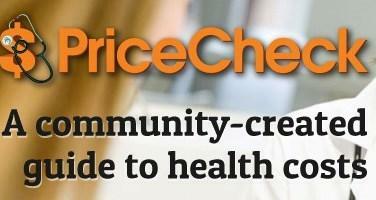 PriceCheck lets you search and contribute to a database of common medical procedures. Julio Ochoa reports for WUSF in Tampa. Health News Florida receives support from the Corporation for Public Broadcasting.